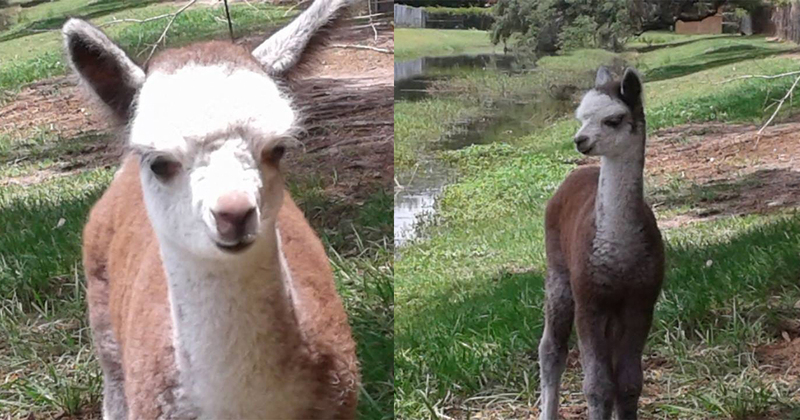 Fleming Island (WTFF) – The search is on for a man who fed a young alpaca to his death. 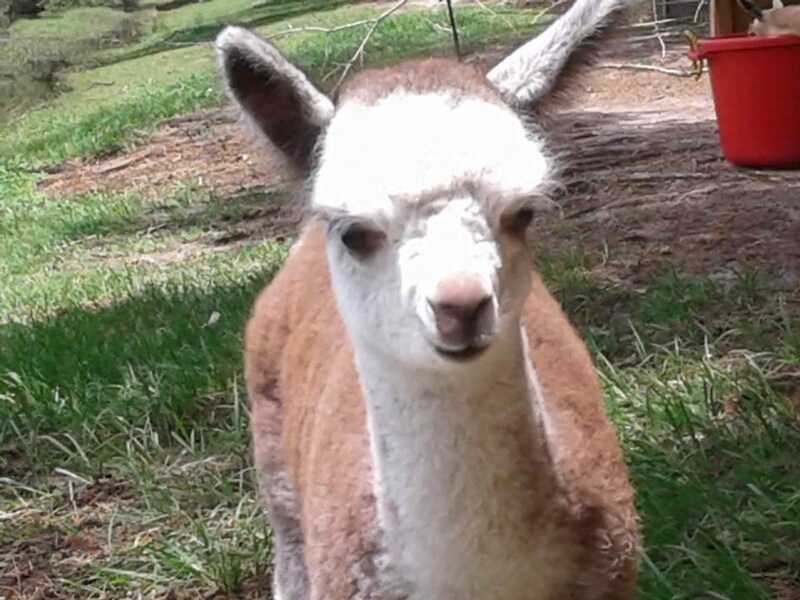 Creekside Animal Hospital made a post on Saturday to announce that their youngest alpaca had passed away. A man in a blue car showed up several times to their farm and dumped “inappropriate food into the field” at Swimming Pen Creek Elementary. They told him to stop several times. The poor little alpaca overindulged on the junk food. “We are going to miss that little guy a lot,” the post reads. 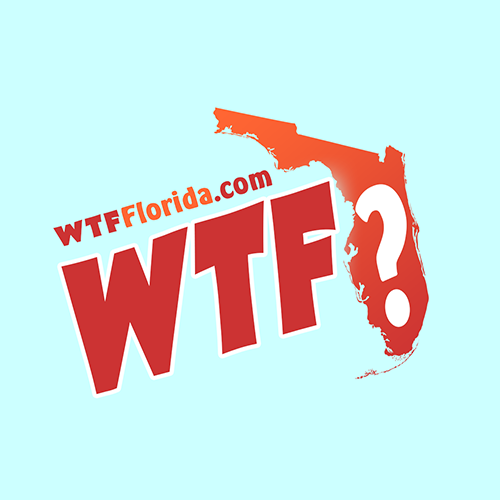 The Clay County Sheriff’s Office is aware of the incident. Another post says: “We tried hard guys and we did keep him on a lot of pain medication because his belly was hurting so badly.” (Warning: these photos may be traumatizing to some, as the alpaca is clearly in pain. We chose not to post these photos here). 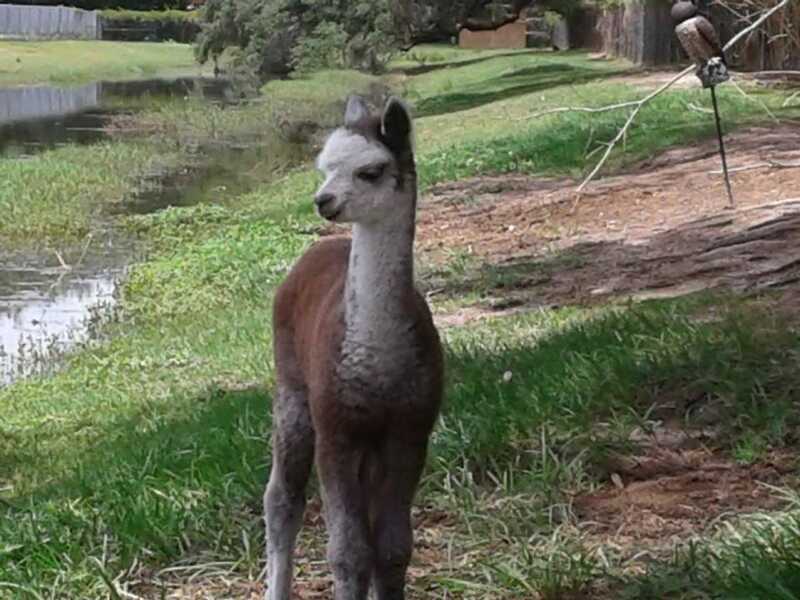 If you know the man who fed this alpaca to his death, or have any information that could lead to finding him, please call Creekside Animal Hospital at (904) 541-0110 or contact the Clay County Sheriff’s Office at (904) 264-6512.